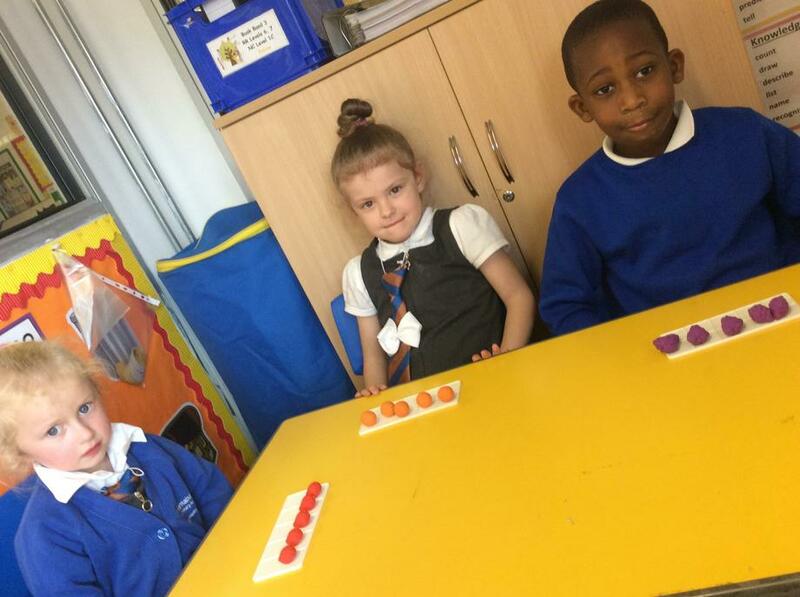 "If I can't count, add or subtract, I won't be able to get my Bugatti". 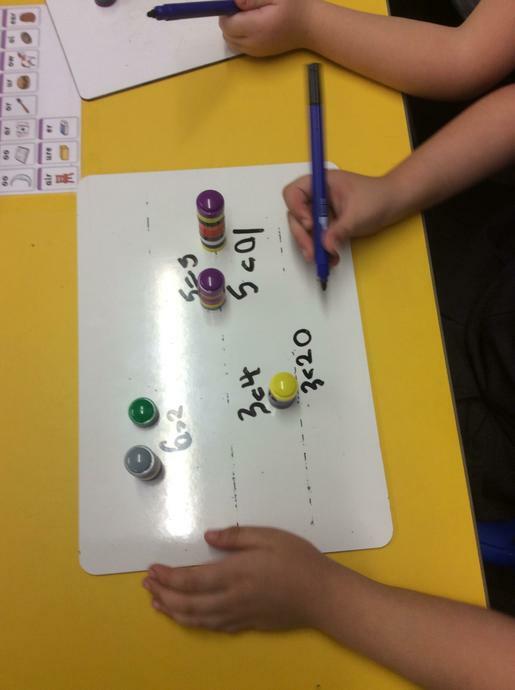 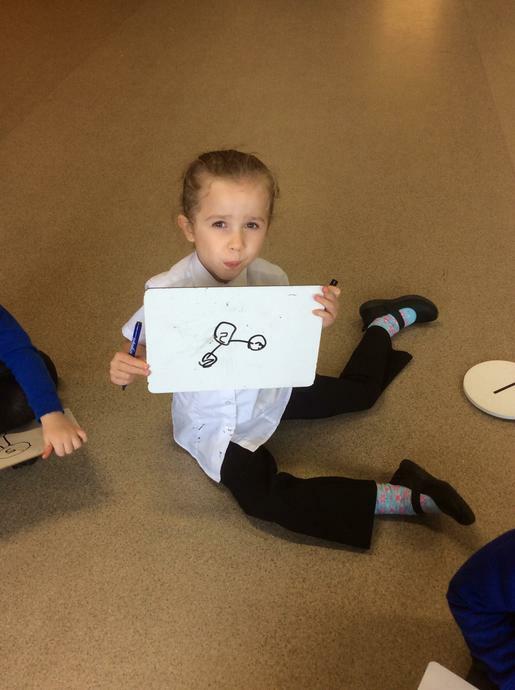 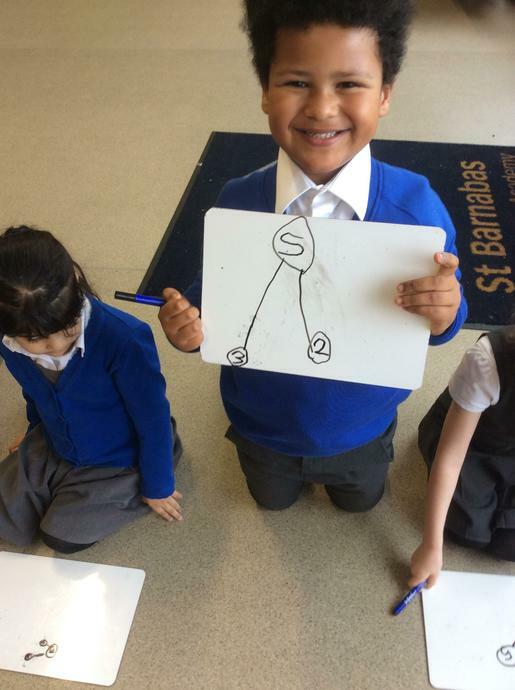 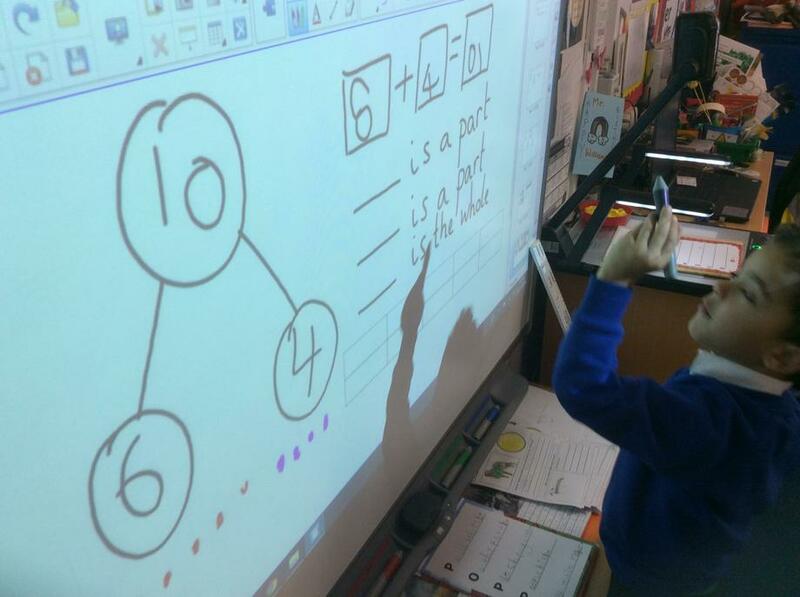 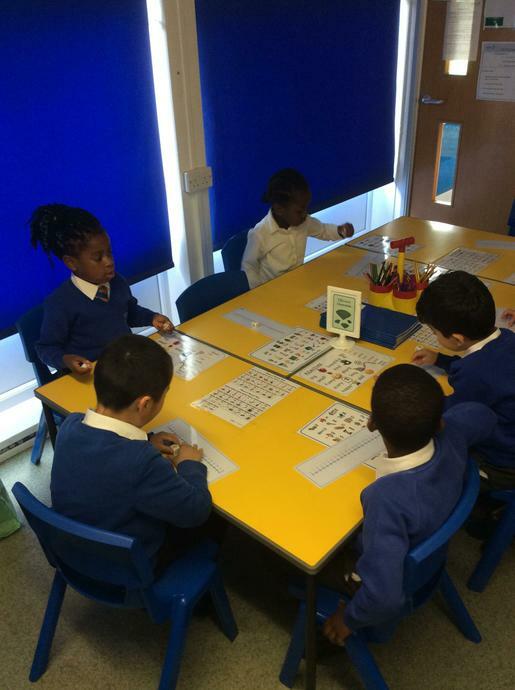 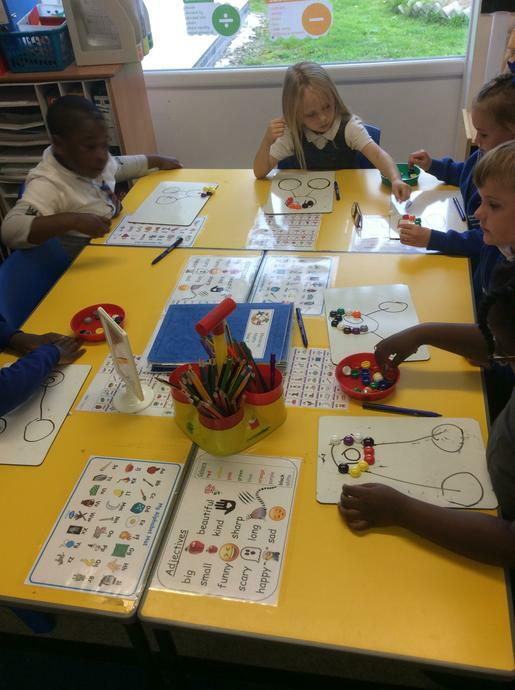 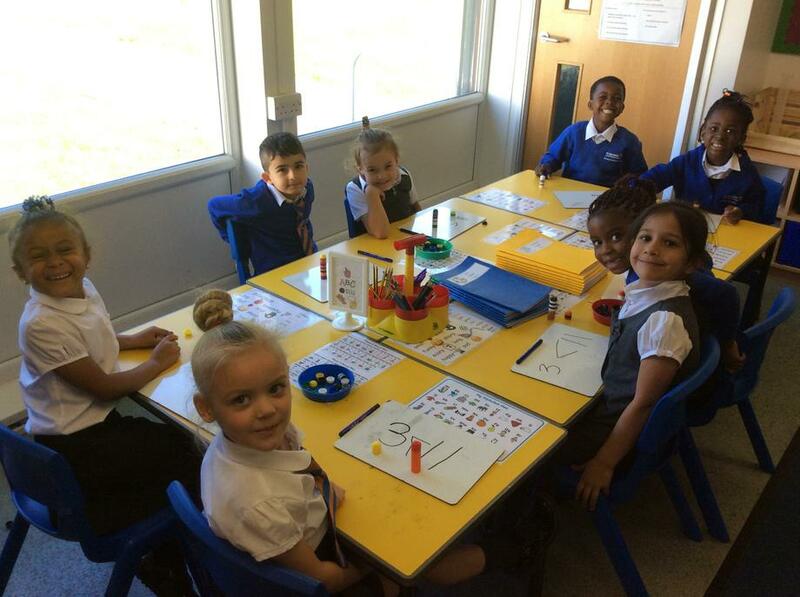 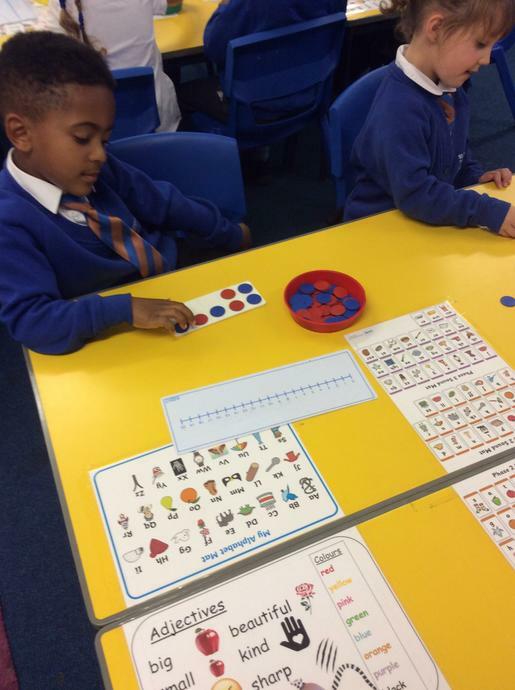 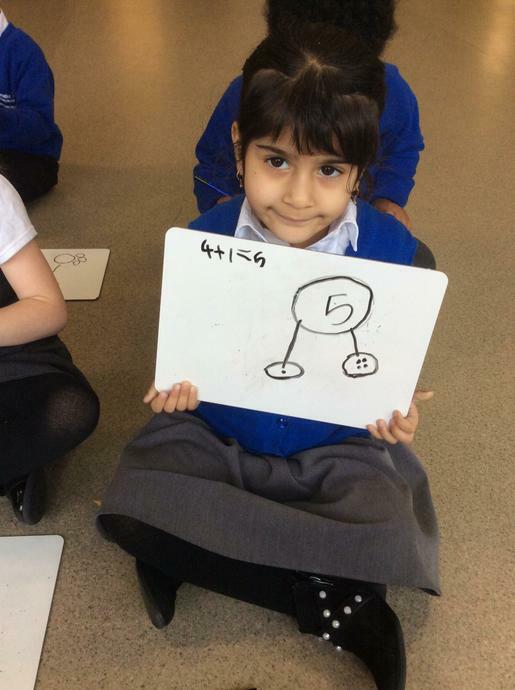 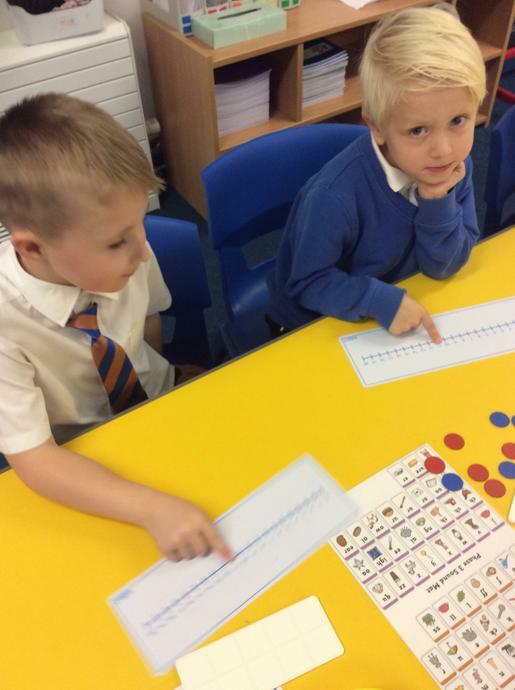 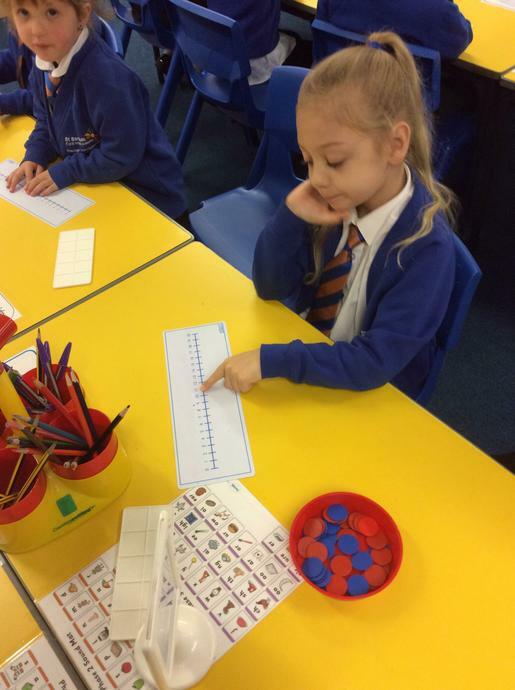 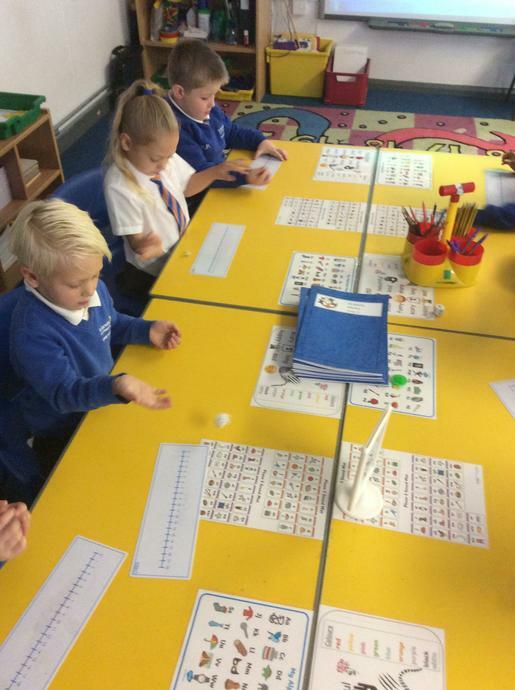 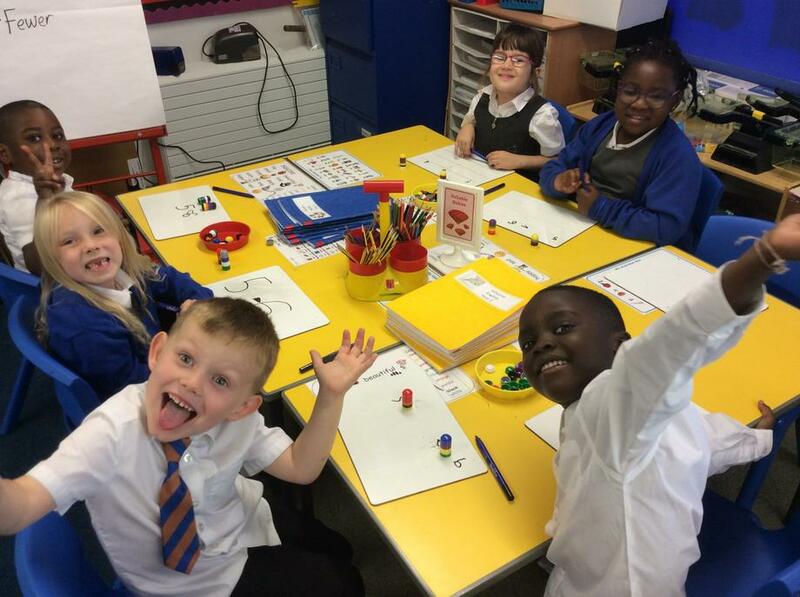 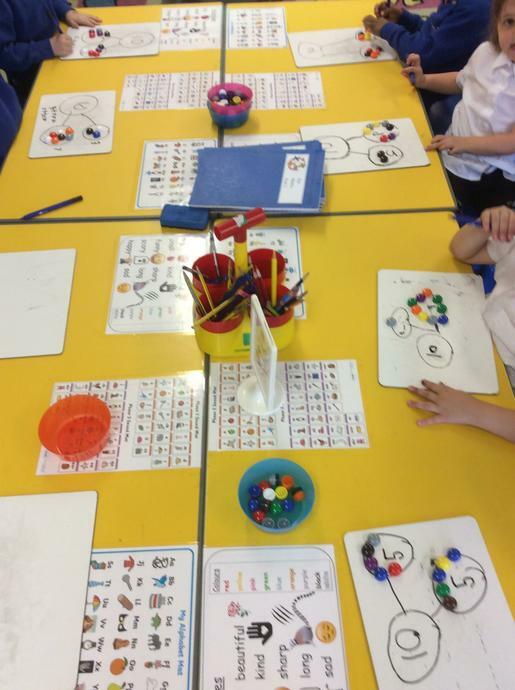 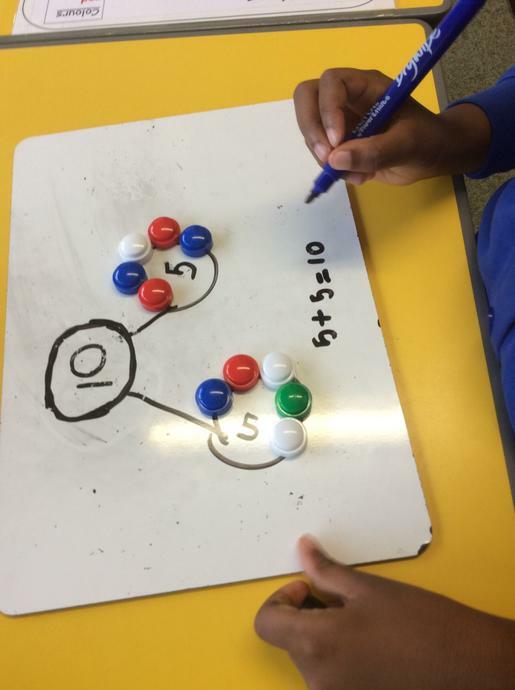 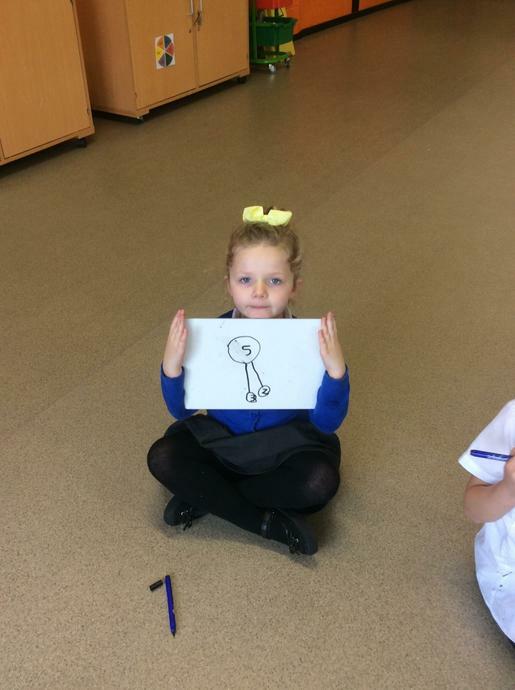 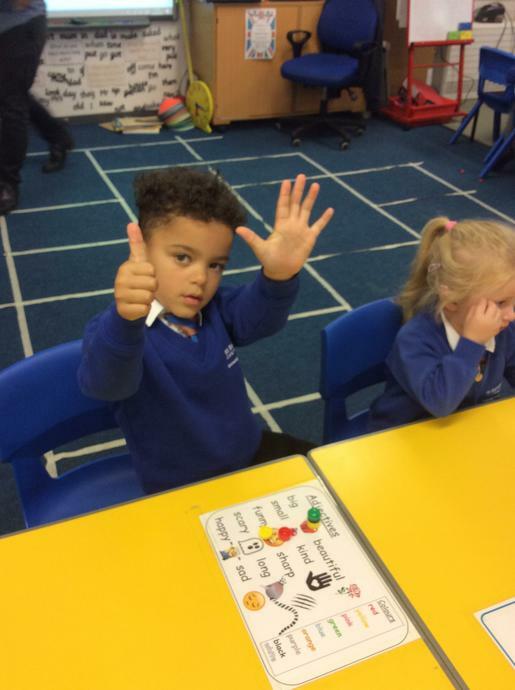 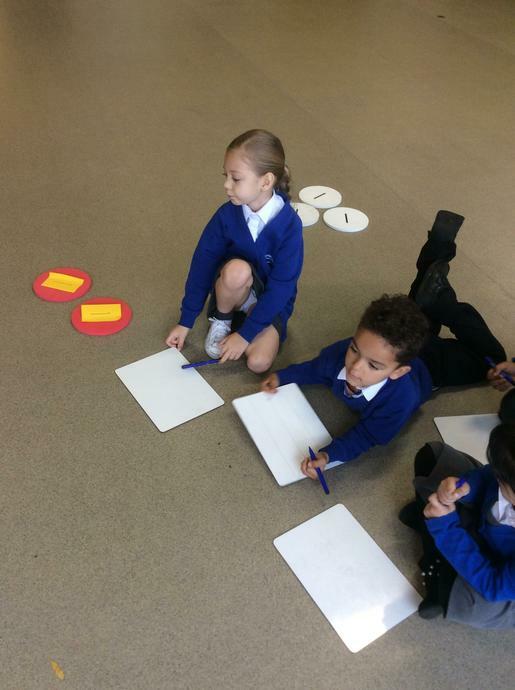 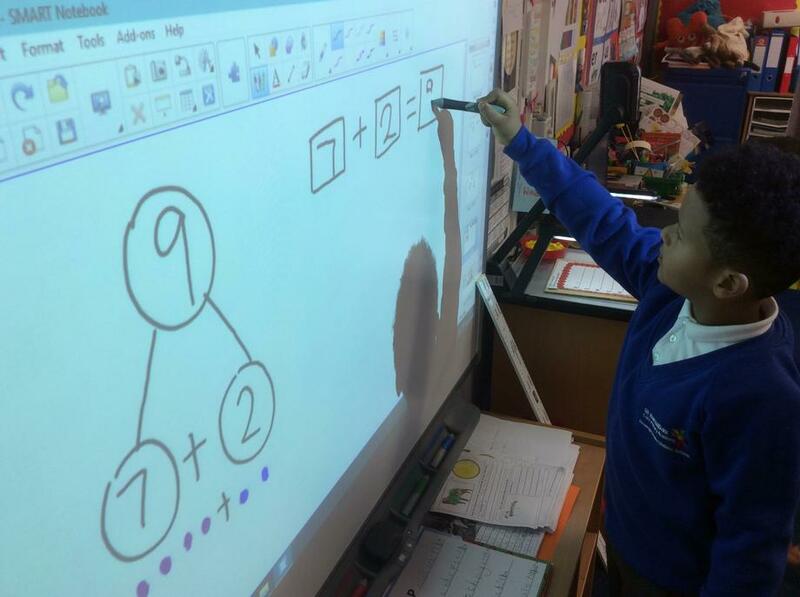 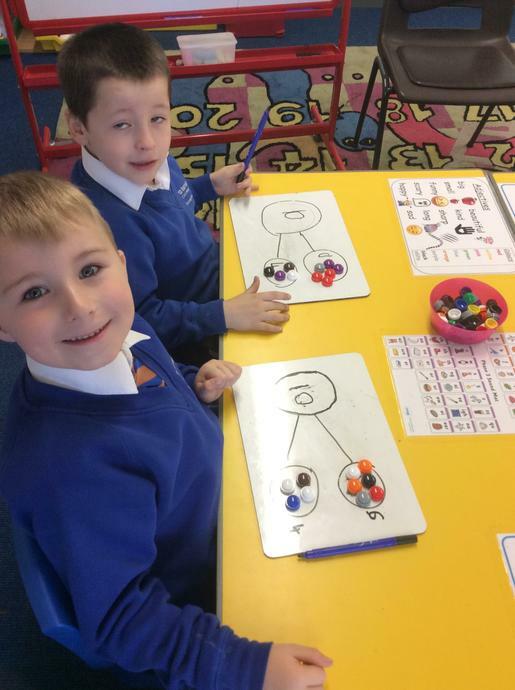 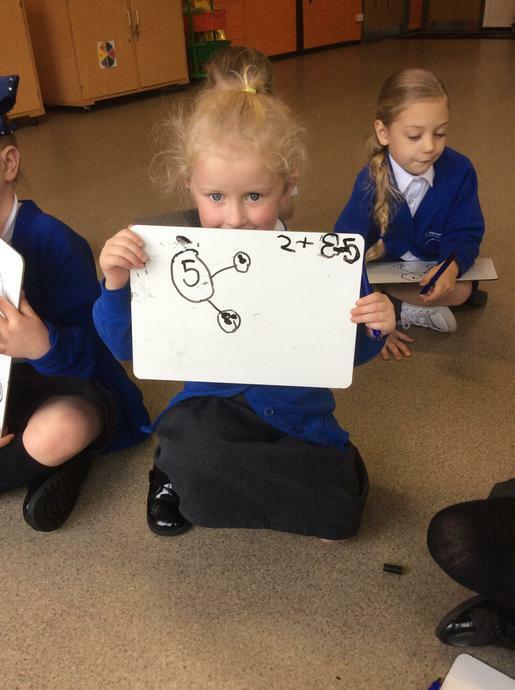 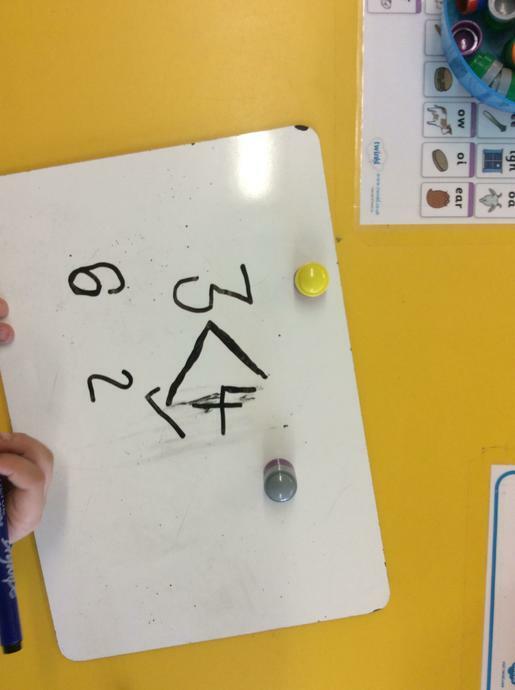 We love Maths in Year 1 and work hard every day on problems and solve them with our SUPER maths reasoning skills! 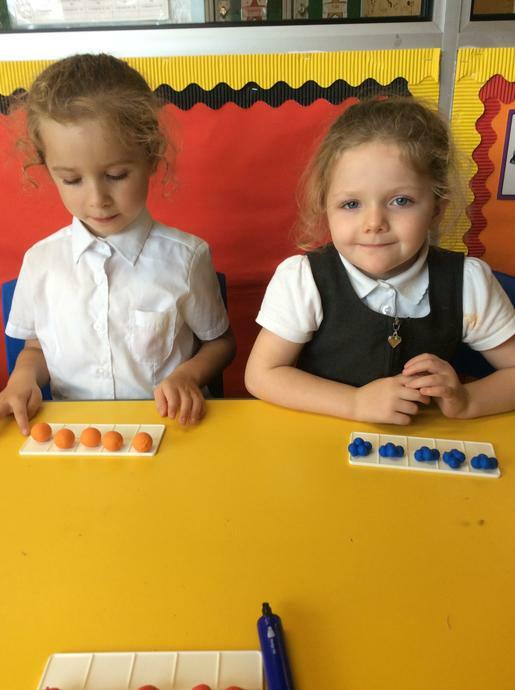 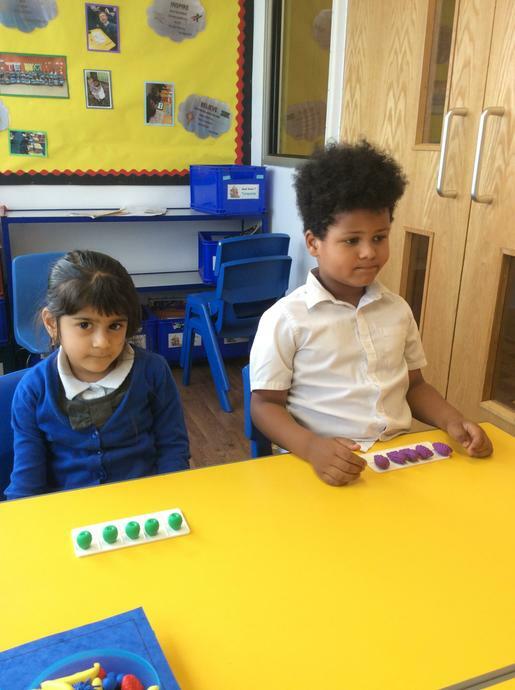 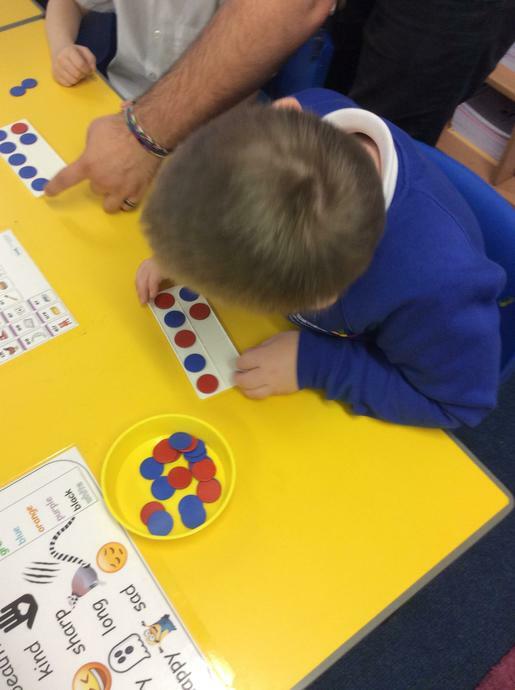 We use many different resources such as Multi-Link Cubes, Stacking Counters, Whole-Part-Parts, Number-Lines, Number-Fans and loads more to help us solve practical, pictorial and conceptual problems!